Welcome to summer at The Granite YMCA. We provide affordable, quality summer experiences with convenient options such as extended camp hours, transportation, and sibling discounts. 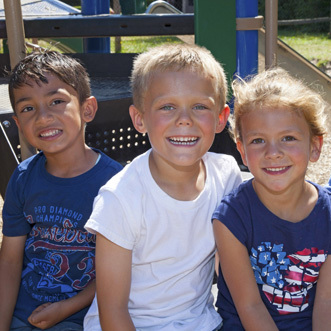 Whether you’re considering a traditional day camp, a specialty camp, or one of our overnight camps, summer at the Y is filled with excitement, adventure, new friends, lifelong memories, and most of all discovery! With camp programs based on the Y values of caring, honesty, respect, and responsibility, we provide children with a priceless experience in a safe and supportive environment where their safety is our top priority. There are few unique environments as special as camp, where kids become part of a community and form friendships as they learn both how to be more independent and how to contribute to a group as they engage in physical, social, and educational activities every day. Amidst all the fun of daily trips, sports activities, archery, and cooking, children develop attitudes that build character and promote leadership. 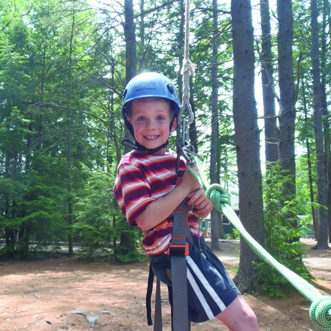 At the Y, we feel that every child should be given the opportunity to experience summer camp. That is why we offer financial assistance to ensure every child can experience the summer of a lifetime. 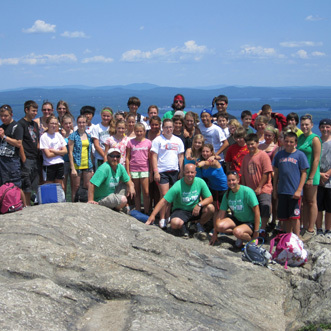 We offer more than 37 camp programs at five different Y locations across NH. Register by March 10 and pay only the registration fee and facility/family membership fee (if applicable). No deposits required. The Granite YMCA and the Town of Hooksett have partnered to deliver 9 weeks of summer camp to Hooksett residents and non-residents. NEW LOCATION! Camp will be held at Hooksett Memorial School, located at 5 Memorial Drive in Hooksett. Click here to learn more. To search for a specific camp program, utilize the filters below.